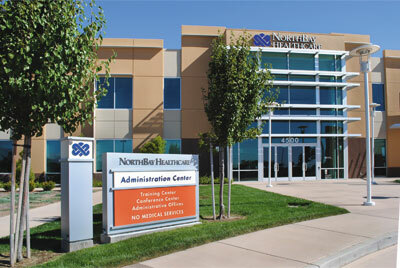 NorthBay Healthcare continues to pull in awards for its communications projects, as the organization recently learned its Wellspring magazine had been awarded the coveted 2010 Bronze Anvil Award from the Public Relations Society of America (PRSA), and that it had won three APEX 2010 awards from Communications Concepts in Springfield, Virginia. Wellspring received the Bronze Anvil for superior performance in the design and execution of an individual tactic within a broader public relations program. This is the fourth Bronze Anvil Wellspring has earned in the past seven years. NorthBay Healthcare CEO Gary Passama won an APEX 2010 Grand Award for writing an editorial titled “Competing Visions—Trying to Make Sense of Healthcare Reform.” The article ran in both the Daily Republic and The Reporter. APEX Awards of Excellence were also won by Wellspring for magazine writing and the NorthBay Web site for “most improved web & intranet site.” APEX Awards of Excellence recognize excellence in publi-cation work by professional communicators. This year more than 3,700 entries from around the country were submitted.